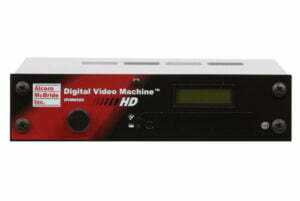 The Digital Video Machine HD offers flexible playback options with superb video quality. Rugged and compact, it’s the perfect choice for the most demanding applications. 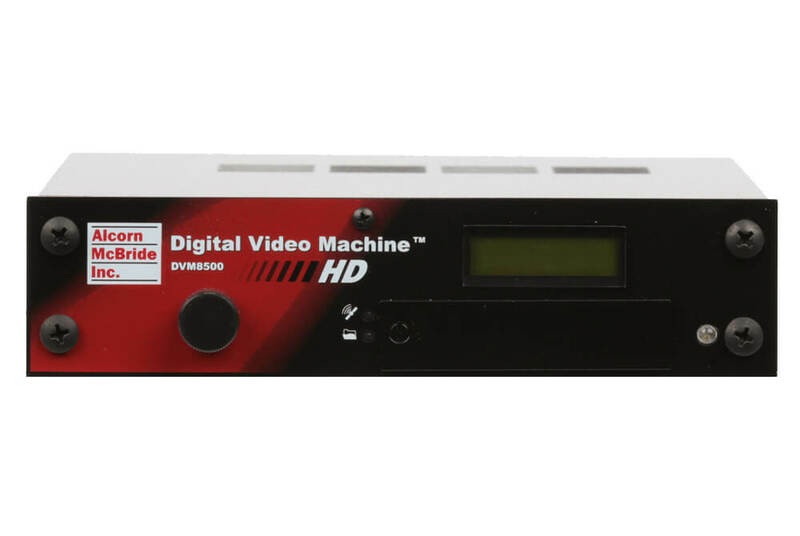 The Digital Video Machine HD is the ultimate high-definition single channel video player. 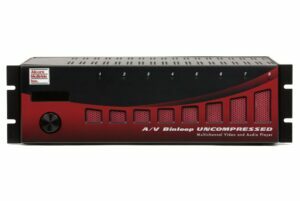 It provides the highest-quality video in an extremely compact and very reliable form. It plays from CompactFlash so there are no moving parts to break and with its Ethernet connection. 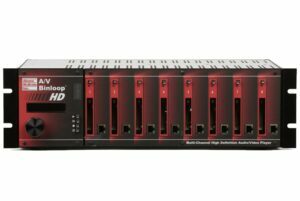 With a variety of control options – Ethernet, RS-232, playlists, real-time scheduler, GPS-triggers – and outputs – composite, component, HD-SDI – the Digital Video Machine HD is the perfect HD video playback source for any application. 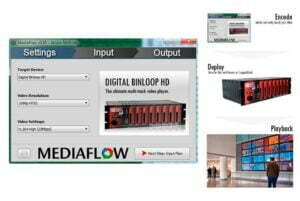 MPEG technology licensed from MPEG-LA. *Specifications subject to change without notice. Dolby® is a registered trademark of Dolby Laboratories. We offer two GPS Receiver kits, one that mounts magnetically, and another that is permanently installed (bulkhead mount). Both connect to the GPS Input on the back of the Digital Video Machine.